As hydrofracking is a novel and developing technique to mine oil and natural gas, there are a variety of other legal problems besides those mentioned here. The resolution of these issues depends on many factors, including the economic costs of permitting, environmental remediation efforts, and the interplay of federal, state and local actors. With new legislation pending in the Senate, the future of hydrofracking activities is currently uncertain. [i] Hydraulic Fracturing (Hydrofracking), Pace Law Library, http://libraryguides.law.pace.edu/content.php?pid=227170&sid=1880060 (last visited April 1, 2014). [iii] Goldfarb, Ben, Hydrofracking Poses Serious Risks to Human Health, PolicyMic, December 22, 2011, http://www.policymic.com/articles/2985/hydrofracking-poses-serious-risks-to-human-health. [iv] Plan to Study the Potential Impacts of Hydraulic Fracturing on Drinking Water Resources, U.S. Environmental Protection Agency, EPA/600/R-11/122. http://water.epa.gov/type/groundwater/uic/class2/hydraulicfracturing/upload/FINAL-STUDY-PLAN-HF_Web_2.pdf (November 2011). 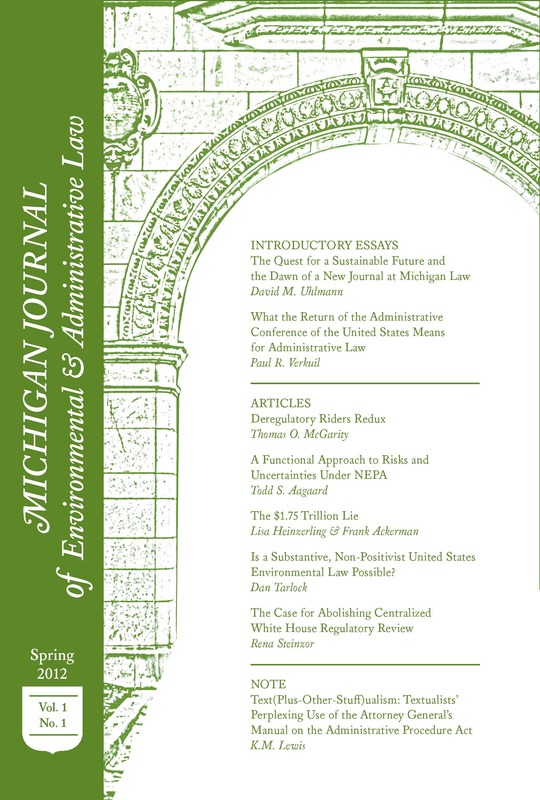 [ix] John R. Nolon and Steven E. Gavin, Symposium: The Law and Policy of Hydraulic Fracturing: Addressing the Issues of the Natural Gas Boom, 63 Case W. Res. 995 (2013). [xii] 42 U.S.C. § § 300f-300j-26. [xvi] Id. ; H.R. 1084, 112th Congress. (2011). [xvii] s.1135: FRAC Act, https://www.govtrack.us/congress/bills/113/s1135 (last visited April 1, 2014). [xviii] 33 U.S.C. § § 1251-1387 (2006).